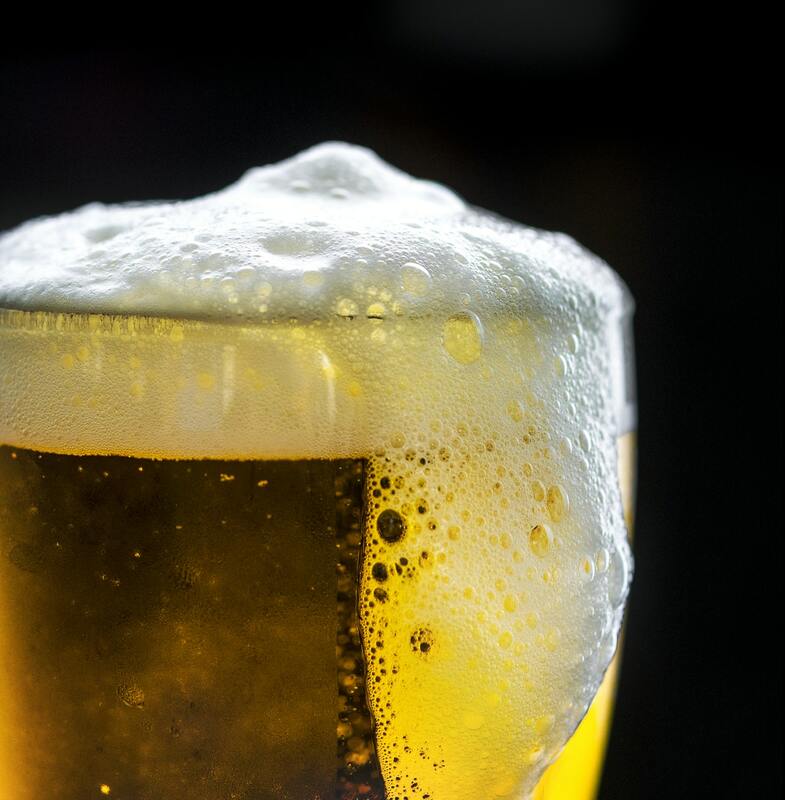 Beer has been popular for many thousands of years and it is thought that it is the third most popular drink consumed across the planet only behind beer and water. Evidence has been found to show that beer has been consumed for as long as 1300 years. This, however, is a very form of primitive fermentation, with beer as we understand it today thought to have been consumed for at least 3000 to 5000 years. Beer is mentioned in texts of many ancient civilizations in the Middle East, including Egypt and Iraq – which was formerly known as Mesopotamia. It is thought that the discovery of beer may have been by accident when a product with starch or sugar was left and underwent the process of fermentation quite by accident. Germanic tribes, and also the Celts, are thought to have been influential in spreading the beer craze across much of Europe around 3000 years ago. Though the beer which is consumed across the world today is likely to look and taste very different to the beer which was consumed in antiquity. For instance, the use of carbonation in beer was not introduced until much later. Beer has undergone many uses throughout history. While there is evidence to suggest that it was initially consumed as a celebratory drink as it is today, during the dark ages, it was drunk merely to hydrate as it was cl eaner and safer to consume than water. Also beer was also drunk at all times of the day and also regularly given to children as well as being consumed by adults. It was during the industrial revolution that the production of beer underwent a radical transformation. 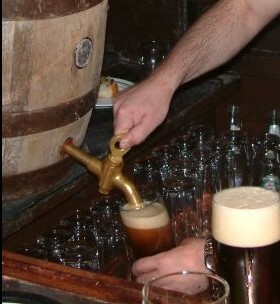 Up until that point, beer was brewed by hand in small batches and often at home. With the advent of mechanization, the brewing industry began to develop beer on mass and the first modern breweries were created. 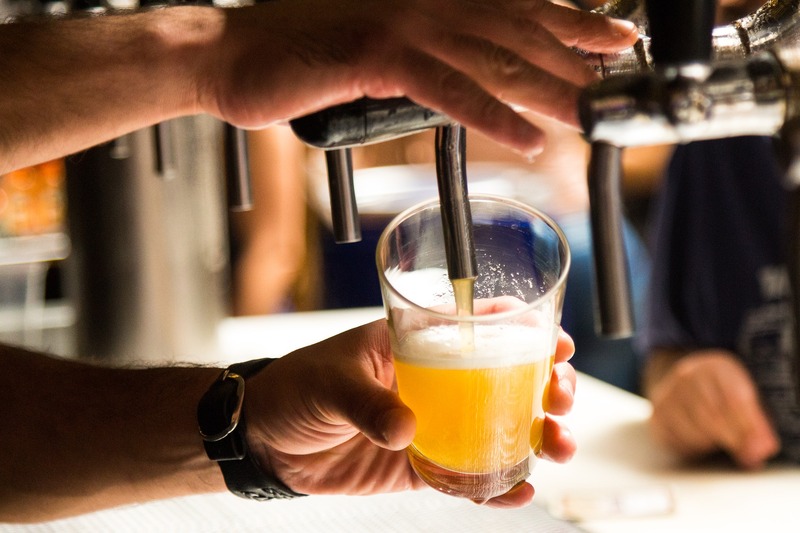 The beer industry as we understand it today, as a mass commercial industry, has only been in existence for a few hundred years, as opposed to its rudimentary form which has been in existence for many thousands of years before that. William IV, who was a famous Duke of Bavaria located in modern day Germany, introduced a law which stipulated that only certain ingredients could be used in beer production. These ingredients were barley, malt, hops, and water. This rule is still used across Germany today with regards to beer production and is thought to be the oldest piece of food regulation in the world. Today the beer industry is a huge driver of the global economy, generating billions of dollars each year. It is also an incredibly high tax earner for governments around the world. Copyright © 2019 Mountainhomebrew.com. Theme: Zakra By ThemeGrill.